In this third episode of the You Create Podcast, I talk about my recent trip to a large fair in New England called The Big E (www.bige.com). As I walked around the fair I saw idea after idea of things that can be created with a CNC machine and/or 3D printer. 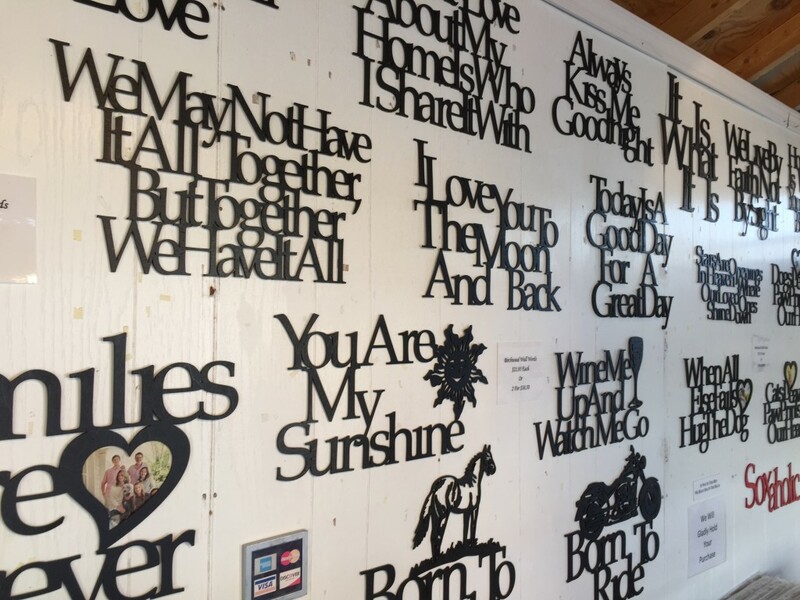 One particular item that caught my eye was silhouetted wall signs. There were several booths that were selling them. 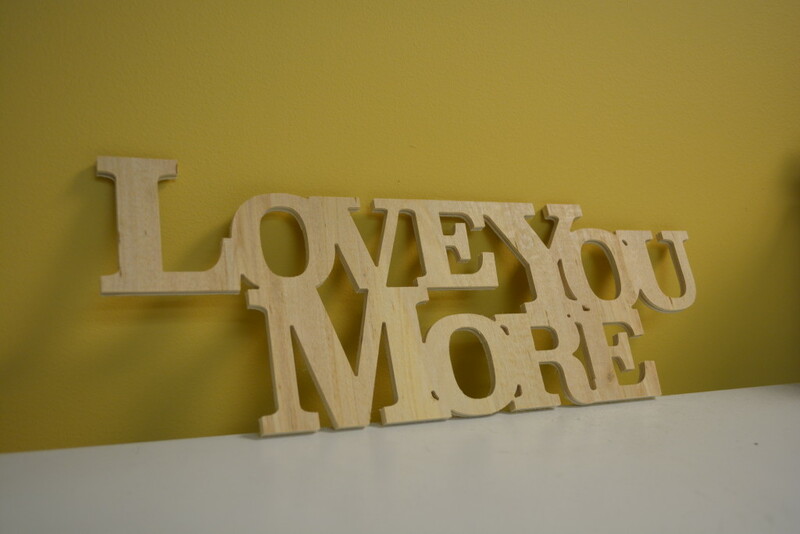 These signs had many different sayings and phrases on them like “Love You More” and stuff like that. They were selling for $21-25 each and were made from 1/8 and 1/4 inch birch plywood. Using Adobe Illustrator (or Inkscape), these can easily be recreated and milled out in minutes for less than $1. I created a the following video showing a “Love You More” sign being milled out on a Stepcraft 420 machine.